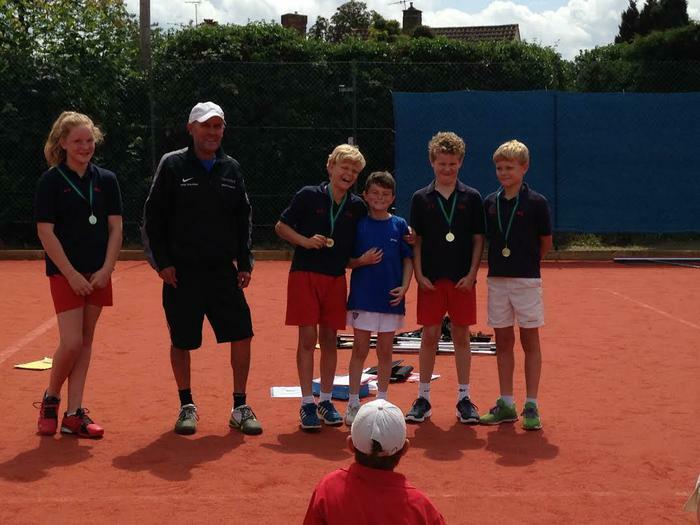 Children from Years 3-6 represented CSPA at the Gerrards Cross Inter-Schools Lawn Tennis Competition held at the Bull Lane tennis club. We are dlighted to report that the two teams representing Y3&4 and Y5&6 were both victorious! A brilliant performance, competing against some really tough opposition from Maltman's Green, Gayhurst and Gerrards Cross Combined schools. Well done to all the children concerned: James G, Marcus, Seb, Annalise and Dominic from the upper school along with Henry, Jack, Luca, Casey and Mathew Z.